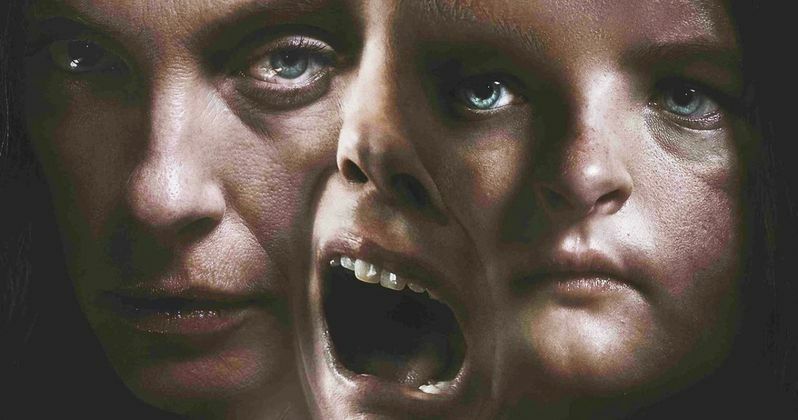 For our special 100th episode of Reel Crime, we break down one of our favorite horror movies of 2018: Hereditary. Join us. Won't you?